Today I felt like a fun, frolicking kind of fan-cam for Fan-Camming Friday. Now with the new year in full swing and the days remaining in G.O’s military service growing less and less, I cannot help but keep the mood here lively and uplifted. As you know I joined the fandom late and lost out on experiencing a lot of the interactions MBLAQ had with other groups that had debuted in and around the time they did. Even though I am not well-versed in K-pop history, I think it is safe to say that there was a camaraderie between the groups then that is not nearly as prevalent in the third generation idols of today. But, I could be wrong since I admit that I do not follow nor do I have any interest in the third generation. Fortunately, I can still visit that second gen camaraderie and share a little bit of it today from the Idol Sport Competition of January 2011 featuring our playful main vocal with SHINee’s leader, Onew. 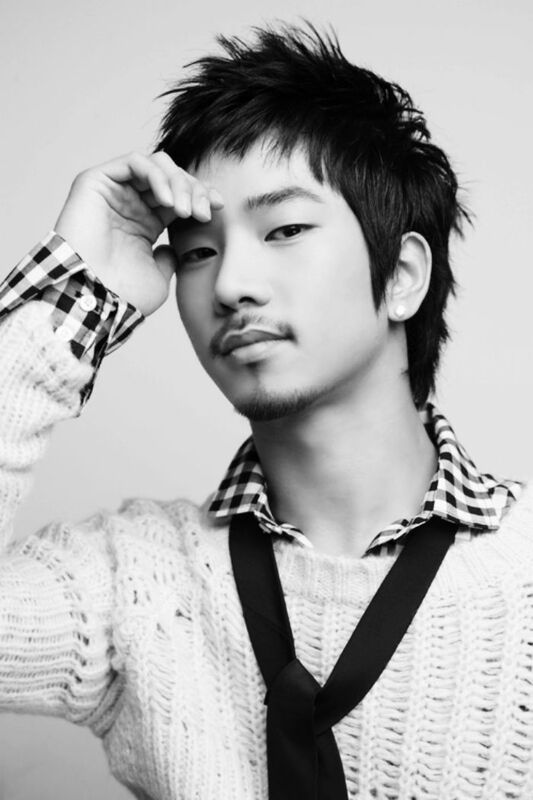 Categories: G.O Military Discharge, MBLAQ Musings, The G.O Files | Tags: Athletic G.O, Countdown To Discharge, Fan-Camming Friday, G.O, G.O images, G.O's Military Service, Idol Sport Competition, 정병희, 지오, Jung Byung Hee, Jung Byung Hee images, MBLAQ G.O, MBLAQ G.O images, SHINee, SHINee Onew | Permalink. Categories: G.O Military Discharge, MBLAQ Musings, The G.O Files | Tags: Baek Su Kyung, Countdown To Discharge, G.O, G.O images, G.O's Military Service, 타이키즈, 정병희, 지오, Jang Goon, Jung Byung Hee, Jung Byung Hee images, Kim Hyun Jung, Korean Neo Soul, Korean R&B, MBLAQ G.O, MBLAQ G.O images, Neo Soul, TyKeys, Tykeys Showcase | Permalink. I am sorry but lately Tykeys have commandeered my playlists and when that happens, I invariably want to share the greatness of G.O’s work. Even though I recently shared an I’m Sorry clip, I am traveling down that road once more here today as there can never be too much vocal virtuosity in an eight day span. I think G.O’s recent (and nostalgic) update where he posted a picture of himself from his Tykeys’ days has triggered my desire to revisit the memories and the music. Today a short clip of I’m Sorry (yes, again) from Tykey’s visit to the SBS Power FM Cultwo Show back on 2 August 2007. Categories: G.O Military Discharge, MBLAQ Musings, The G.O Files | Tags: Baek Su Kyung, Countdown To Discharge, G.O, G.O images, G.O's Military Service, 타이키즈, 장군, 정병희, 지오, Jung Byung Hee, Jung Byung Hee images, Korean Neo Soul, Korean R&B, MBLAQ G.O, MBLAQ G.O images, Neo Soul, SBS Cultwo Show, TyKeys | Permalink. I am one of G.O’s fans who has a healthy appreciation for the creative collaboration and subsequent music that was born during his time with Tykeys. Every song, including Su’s solo work, is a candidate for the Vocal Virtuosity list. Every single one. Lately, R&B has taken a firmer foothold in South Korea (much to my delight); however, back in 2007, it did not get the exposure and respect it deserved. Inasmuch as Ty Project No. 1 was an amazing album, in my opinion, it never got proper recognition, promotion and airplay. I listen to it quite a bit so it gets lots of airplay in my house! 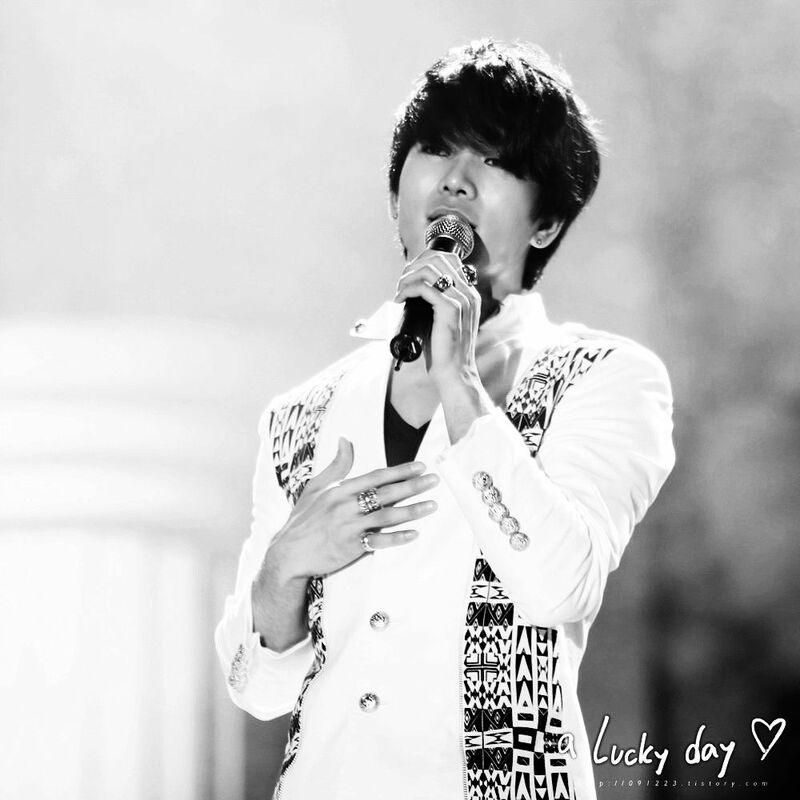 Often when I am listening to it, I long to hear the present and seasoned vocalist G.O sing the songs of that album. 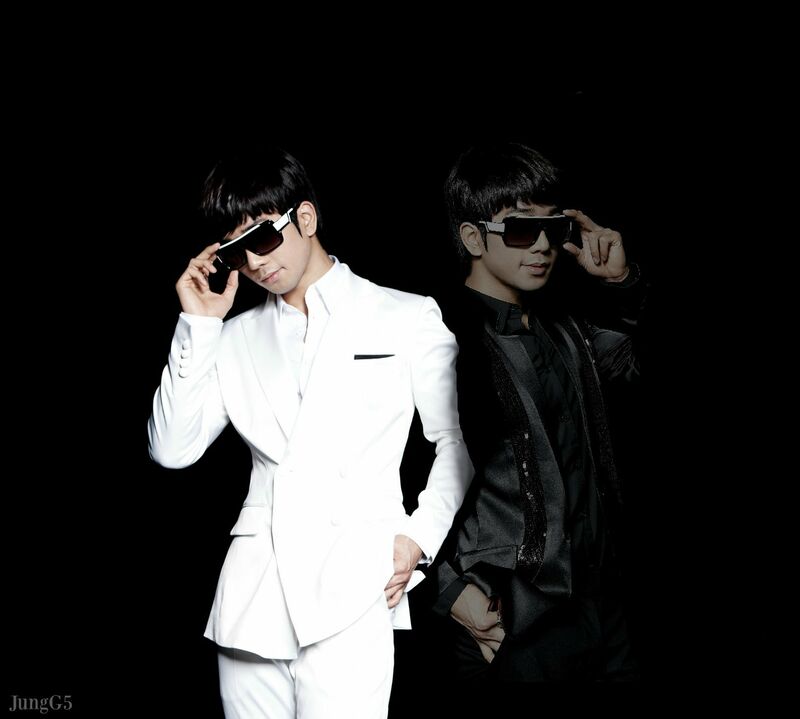 The closest we actually came to that was when G.O appeared with rapper Nassun on Trend-E’s The Muzit show back on 9 October 2010 wherein he sang 22 seconds of Tykeys’ first single, I’m Sorry. And it was twenty-two seconds of absolute vocal virtuosity. Categories: G.O Military Discharge, MBLAQ Musings, The G.O Files | Tags: Countdown To Discharge, G.O, G.O and Nassun, G.O images, G.O on Television, G.O's Military Service, 타이키즈, 정병희, 지오, Jung Byung Hee, Jung Byung Hee images, Korean R&B, MBLAQ G.O, MBLAQ G.O and Nassun, MBLAQ G.O images, MBLAQ G.O on Television, The Muzit, TyKeys | Permalink.